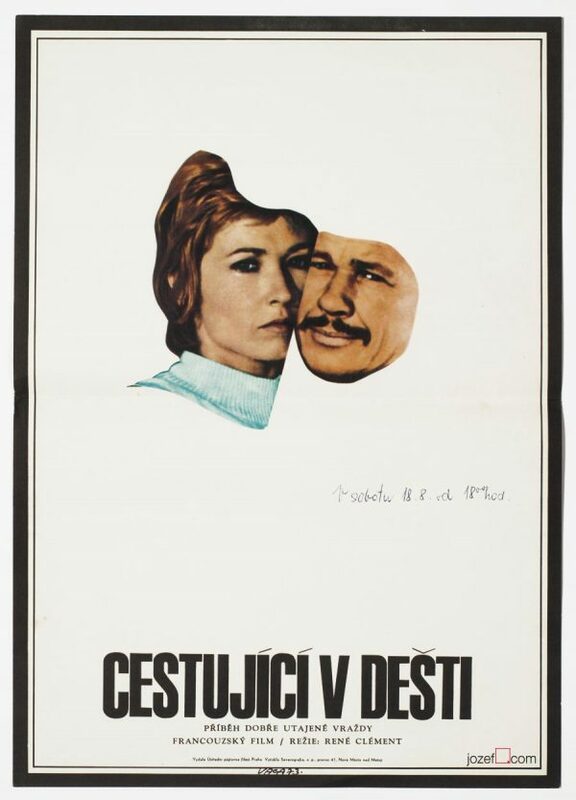 Minimalist poster design for French crime drama starring Alain Delon and Jean-Louis Trintignant. 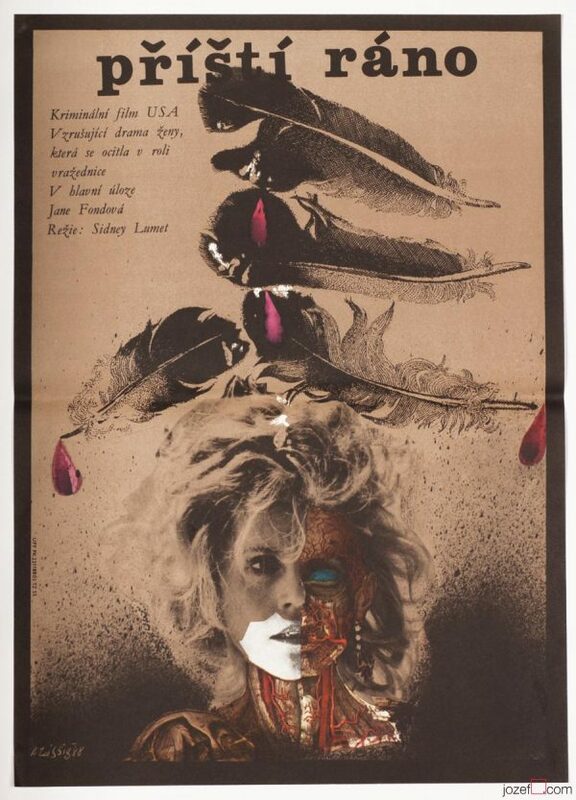 Excellent poster design for French crime movie. 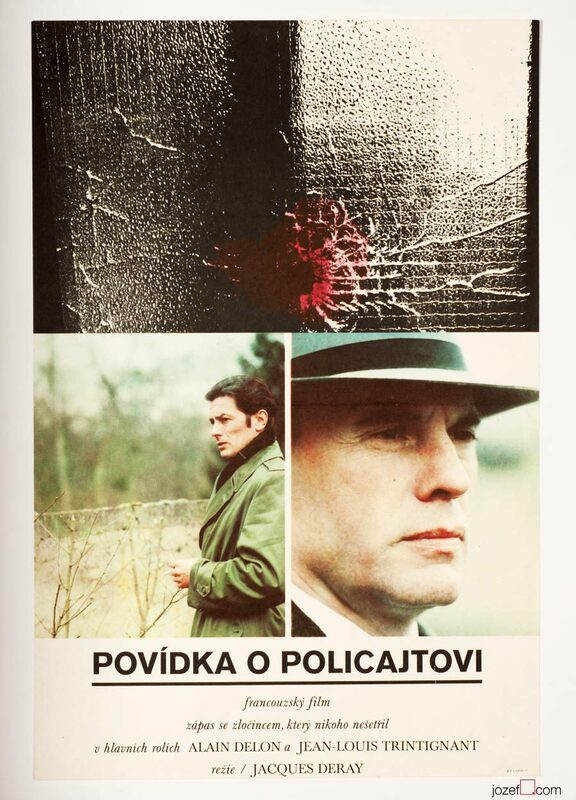 Wonderful poster design by renown Czech artist Libor Fára for Jacques Deray’s French crime drama Flic Story starring Alain Delon and Jean-Louis Trintignant. Poster is folded and slightly creased on edges. Pinholes and gentle spots in the corners. Very nice condition. Poster is in A3 format. 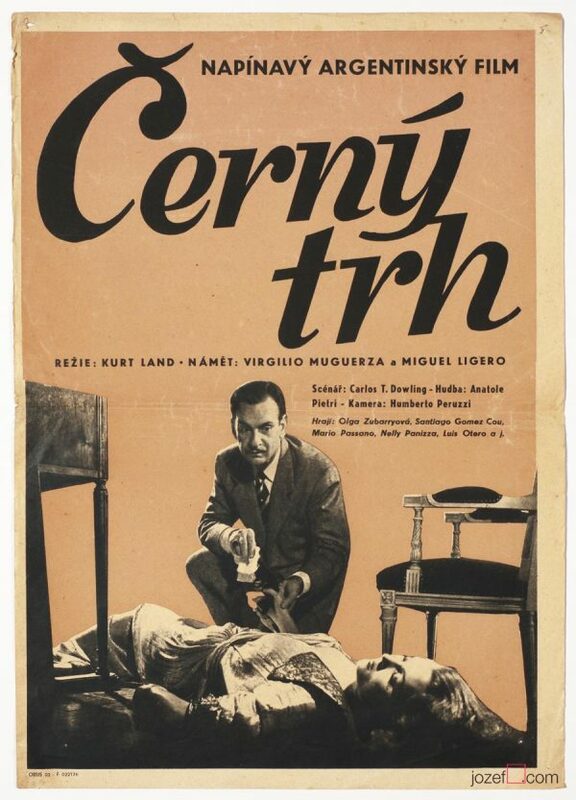 posters designed for French movies in Czechoslovakia. 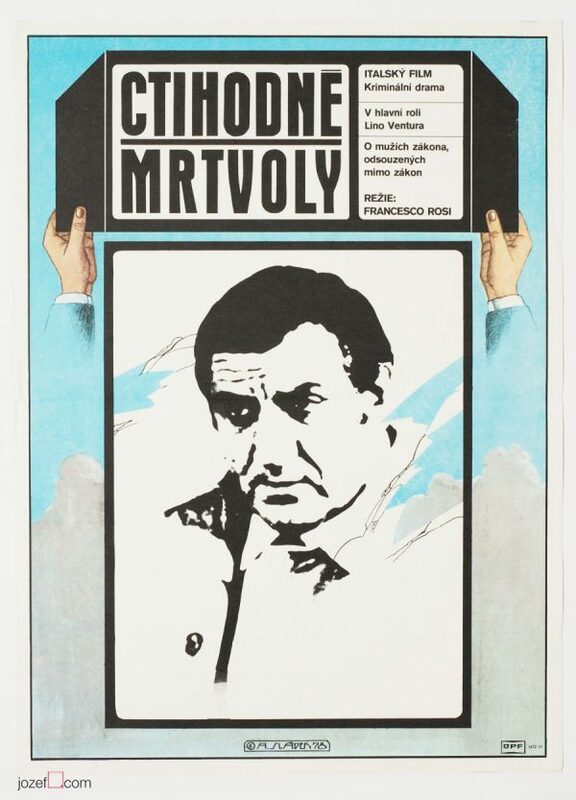 Be the first to review “Movie Poster – Flic Story, Libor Fára, 1975” Click here to cancel reply.